The Movie That Helped Me Understand the Definition of "Science Fiction"
Poking around on social media calendars is fun. It teaches you that every day is something. 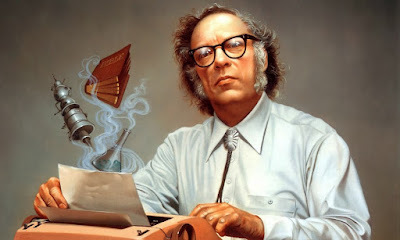 And today, as it happens, is National Science Fiction Day—lining up with the birthday of Isaac Asimov. I see what they did there. I'm not going to presume to do something so grand as tell you how to write good sci-fi. I was asked once and gave as decent an answer as I felt I could give, but there are far better, far more experienced sorts out there who can give you a more solid grounding in what you need to know. What I do feel comfortable doing, though, is pointing you in the direction of some of the stuff that's been formative for me. And there's one lifelong love of a movie that, in recent years, has helped educate me about the structure of hard sci-fi. And you're gonna hate me for this the way you hate that one cousin who won't let you forget they unironically consider Die Hard a Christmas movie. Here she comes with her Ray Bradbury technicality bull-roar. I know, I know. But really, hear me out. 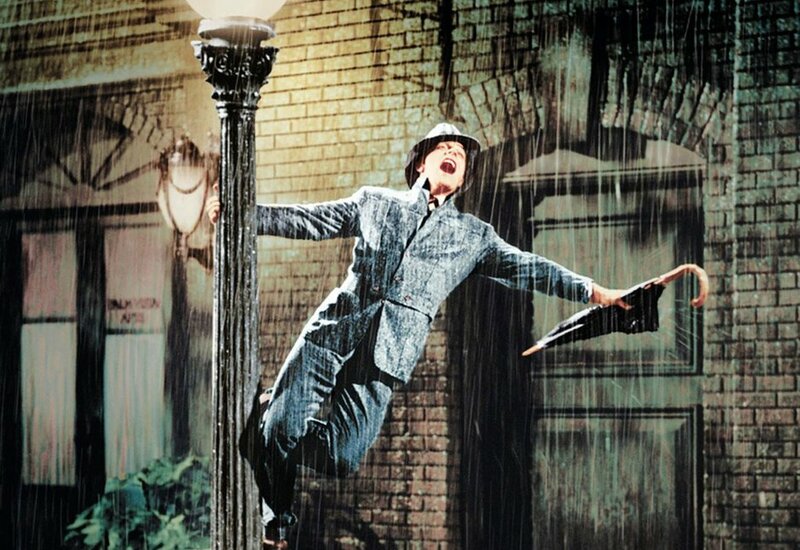 I've been a fan of Singin' in the Rain since I was a tiny child. I knew the whole movie by heart before I even knew what most of it meant. It was only in recent years that I realized how well put-together a movie it is. For those who somehow haven't seen it: well, you can watch it for four buckaroos on YouTube. It's a 1952 MGM musical starring Gene Kelly as stuntman-turned-romantic-lead Don Lockwood in the late 1920s. He and his glamorous leading lady Lina Lamont are the talk of Hollywood, until some fool figures out how to sync sound to film and invents the talking picture. Considering Lina has The Worst Voice (and also The Worst Personality) in Hollywood, making the jump to talkies is more of a challenge than anyone expected. The film uses mostly songs that appeared in the wave of early films that rode the "talkie" trend (including the title song), with minimal original compositions. 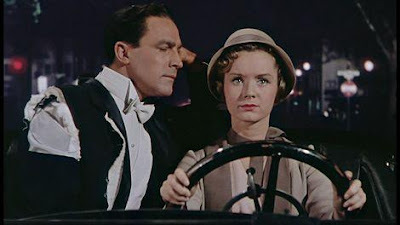 It also starred the frankly gorgeous-voiced Jean Hagen as Lina (using her real voice only for her "dubbed" film segments, funnily enough), Donald O'Conner as Don's buddy and composer Cosmo Brown, and a new-to-Hollywood Debbie Reynolds as cake-jumper-outter turned love interest Kathy Selden. This overall does not sound very sci-fi, especially considering there is nothing uncommon or fictional about the world of the film. If anything, it does an amazing job of capturing the state of the industry in the late 1920s. Silent film stars really were losing their jobs over their voices—either because they had less than appealing voices, or because they didn't speak English at all! Plus, until film and sound could be put together, the audio tracks for films were still on records. This meant you had to have something rhythmic to help you cue up the sound and make sure it stayed cued (which is why so many movies only had sound for musical numbers, and why so many 1920s cartoons have very bouncy animation: to stay on beat). So having to turn their typical fare into a musical quick-like isn't a shocker. Then what makes it science fiction? 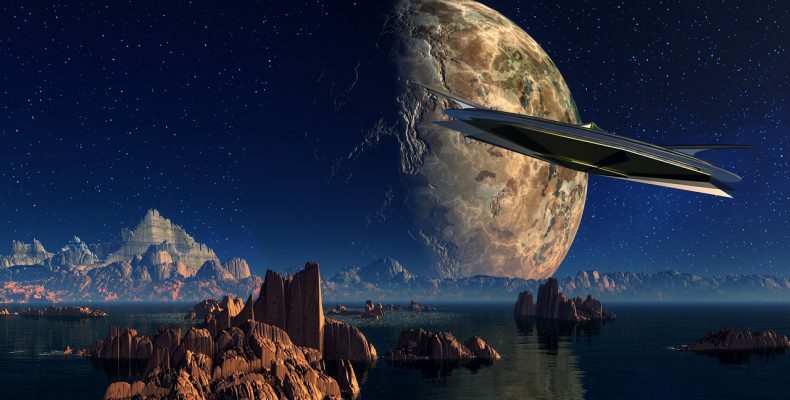 There are as many definitions of "science fiction" as there are authors of it, for better or for worse. Rod Serling elegantly called it "the improbable made possible." Ray Bradbury called it "the fiction of revolutions," involving anything that guessed at the future of scientific advances before they came into being. But for today, I want to talk about two people in particular: Robert A. Heinlein and birthday boy Isaac Asimov. 1. The story must involve conditions different from the real world, even if the conditions are one invention that comes into being during the course of the story. 2. The new conditions must be essential to the story. 3. The plot itself must involve a human problem. 4. That "human problem" must in some way be the result of the new conditions introduced. 5. 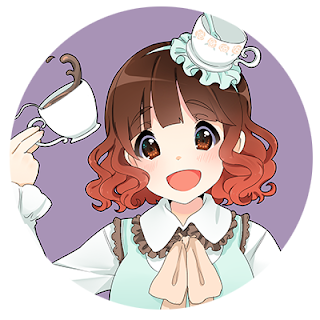 Any known facts must be presented accurately, or if they differ from reality within the story, must be presented with adequate explanation as to why they differ. Asimov summed this up tidily in his 1975 essay "How Easy to See the Future! ": "Science fiction can be defined as that branch of literature which deals with the reaction of human beings to changes in science and technology." Sci-fi is generally assumed to involve new conditions invented by the author... because, well, that's the "fiction" part of it. And because we love to read and write about new, improbable things that might be within reach in the near future. 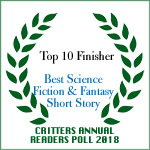 So admittedly, were I to submit a story to an anthology asking for strict sci-fi, I would not be submitting a story that takes place in the past, commenting on existing technology. That said... Singin' in the Rain does in fact hit all the points laid out, and in more than just technicalities. The "talking picture" of Singin' in the Rain isn't remotely new or strange to us; it's the format the movie itself is presented in. But in the world of the late 1920s, when the film takes place, talkies are a party trick, and a weird one at that. Initial reactions range from disbelief to disgust to outright mockery. We're so used to audio and video working together nowadays that we forget how weird and different this was. It may not be strange to us, but in the world of the film, talking pictures are presented as brand new. Singin' in the Rain is a love letter to the early days of the talkie, but it's also a reflection on what Hollywood went through when the novelty became their new way of life. Everything is pretty standard for Don and Lina until they're required to go into competition with The Jazz Singer. Without that hitch, the pair would likely have made three dozen more French Revolution romances, and Lina's meltdown would have been a behind-the-scenes happening. The central story of Singin' in the Rain is a romance, with other stories spoking out from it. Don and Kathy are thrown together through a variety of situations, eventually leading up to them becoming partners in both work and life. The surrounding cast has clearly been dealing with Lina's attitude for a while now, with the eventual fallout turning nasty. And our heroes have careers to uphold, with the looming risk of bankruptcy for their movie studio in the background. Again, none of this would have come about without the introduction of the talkie. Monumental Pictures would never be forced to break out of their tried-and-true mold to compete with the new hotness. Lina's scheming would remain low-key, with nothing to gain or lose. Kathy wouldn't get promoted from party girl to background dancer if Monumental weren't churning out musical after musical, thus bringing her back together with Don. The film's whole situation is brought about by fear of this new technology, which eventually turns into enthusiasm. At the beginning, it could destroy them; by the end, it's an exciting new opportunity. Obviously when talking about Singin' in the Rain in terms of sci-fi status, it's a bit like the old definition of knowledge vs. wisdom: knowledge is knowing a tomato is a fruit, wisdom is not putting tomatoes in a fruit salad. I'd never put Singin' in the Rain in a sci-fi movie marathon, but it's also one of the purest, easiest to follow examples of the genre at its most basic. Literally the only thing keeping it from being sci-fi as we'd accept it is the fact that it's retroactive rather than hypothetical. But—besides being just plain fab—it's a good way to step back and re-address science fiction at its most basic. It hits all the marks so neatly, and without handing us any future-tech, that it's a very safe and tidy way to educate ourselves on what to look for as we read or write. So even if you're not a fan of classing it as sci-fi, it's educational. Plus, watching it again with an eye toward the science fiction elements brings a whole new level to it. It puts you closer to understanding how wild and scary it was to be confronted with this new innovation that could begin or end careers and make or break entire studios. All because of a few little experimental recordings on machines. Happy Science Fiction Day, whichever movie you end up watching to celebrate. But, you know, maybe consider making a little room on your list for a musical at the end of the day.